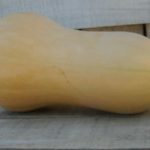 Tuttle's Grown Spaghetti Squash - Tuttle Orchards Inc: Indianapolis Apple Orchard, Pumpkin Patch and Farm Store. 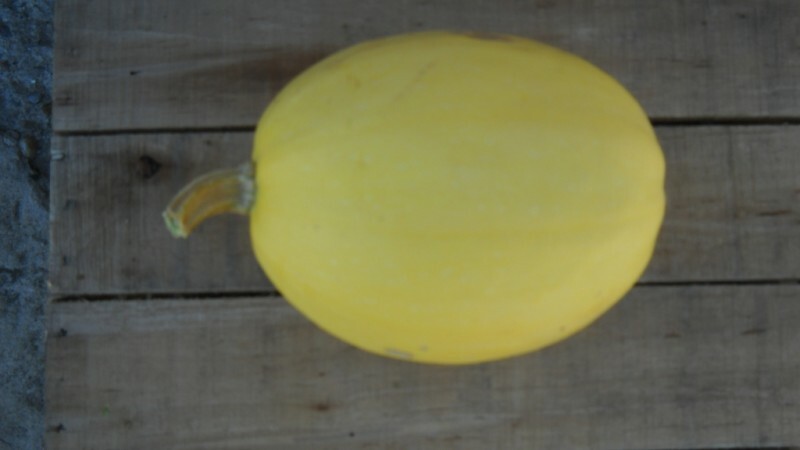 Spaghetti squash is a great meal idea, and it’s also a gluten free pasta option. 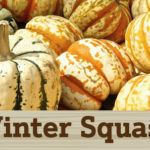 Check out the recipes page for a way to fix spaghetti squash.